Aging, disabilities, and chronic illness make it difficult and challenging for individuals to care for themselves. That’s where we come in……health aides can help. 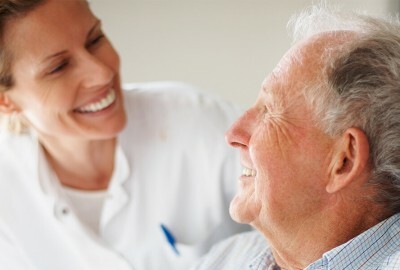 Health Aides improve the quality of life with hands on care and kindness. For many, Health Aides become trusted friends.